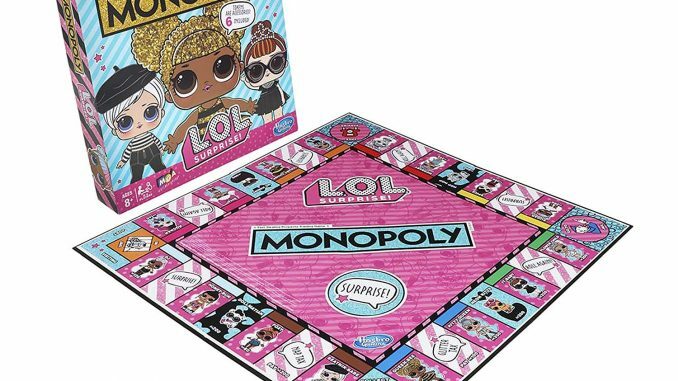 Monopoly Game: L.O.L. Surprise! Edition Board Game Only $24.99 SHIPPED! 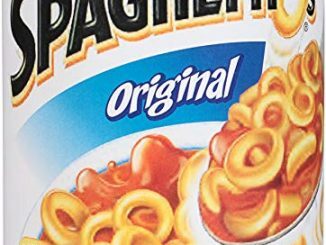 SpaghettiOs Original, 22.4 oz. (Pack of 12) Only $10.01 SHIPPED! 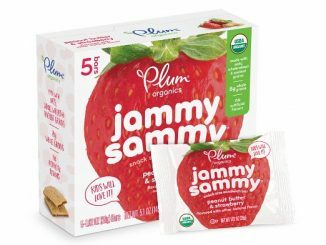 Plum Organics Jammy Sammy, Organic Kids Snack Bar, Peanut Butter & Strawberry, 5.1 oz, 5 bars (Pack of 6) Only $10.96 SHIPPED! 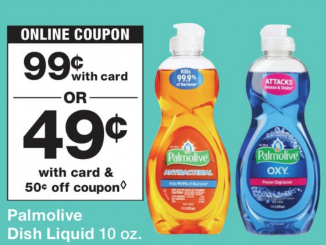 Palmolive Dish Liquid 10 oz Only $.49! 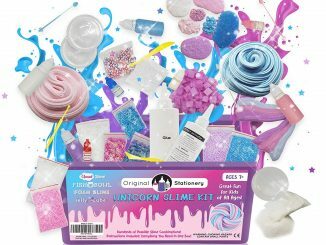 Original Stationery Unicorn Slime Kit Only $18.90 SHIPPED! 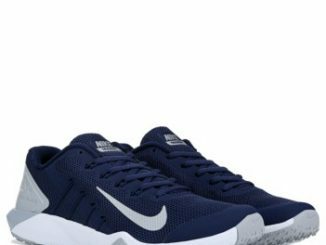 Nike Men’s Retaliation TR2 Training Shoes Only $40 SHIPPED! 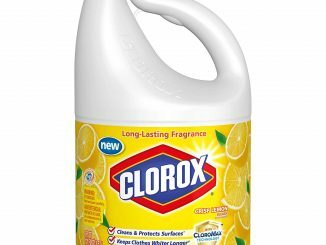 Clorox Bleach, Crisp Lemon Scent, 121 Ounces (Pack of 3) Only $18.24 SHIPPED! 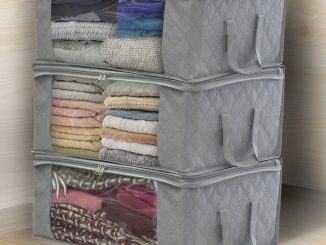 Sorbus Foldable Storage Bag Organizers Only $17.84 SHIPPED! 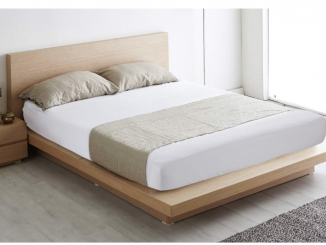 Bedsure 100% Waterproof Mattress Protector As Low As $15.39 SHIPPED! 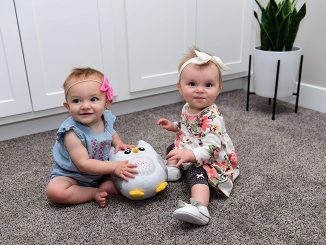 Bubzi Co White Noise Sound Machine & Sleep Aid Night Light Only $29.70 SHIPPED!